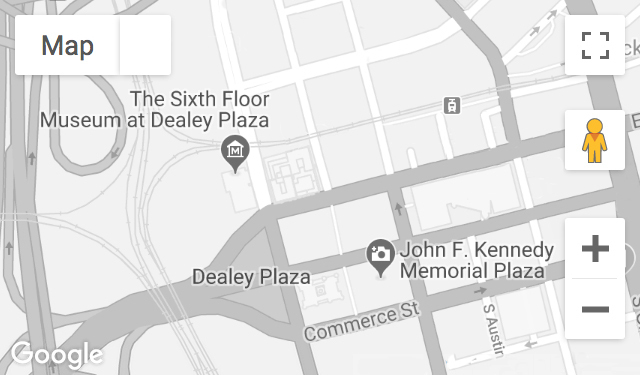 A Dallas FBI agent in 1963, Barrett was at the Texas School Book Depository, the scene of the J.D. Tippit shooting and the Texas Theatre following the Kennedy assassination. He later followed up investigative leads and took detailed measurements in Dealey Plaza for the FBI’s scale model. Recorded February 22, 2011. Mr. Barrett passed away on August 23, 2017.